Here you will find information about our projects and activities. 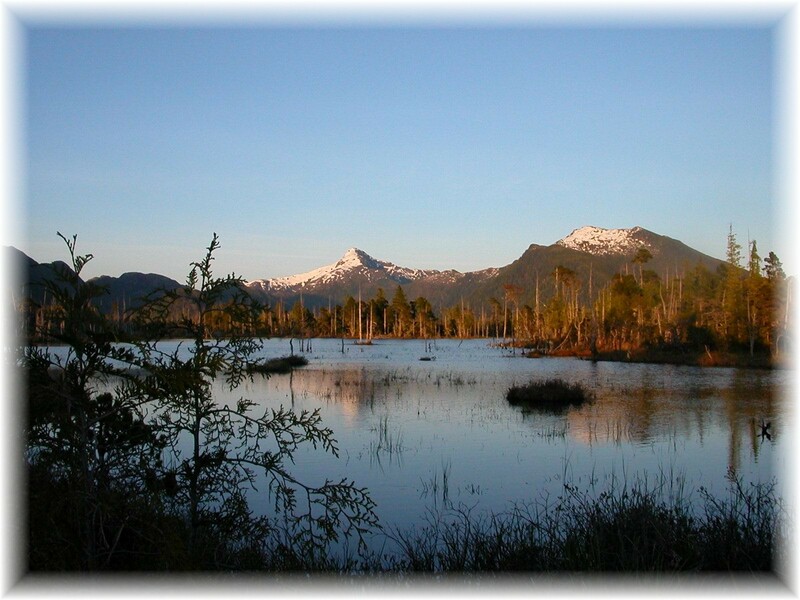 The Annette Islands Reserve Environmental Office (MIC E) works to protect and enhance the environment of Annette Islands Reserve in southeast Alaska. The town of Metlakatla, on Annette Island, is located about 15 miles south of the city of Ketchikan. Our reserve is accessible by air and water only and encompasses 86,313 acres of land, and 46,019 acres of water, for a total of 132,332 acres. 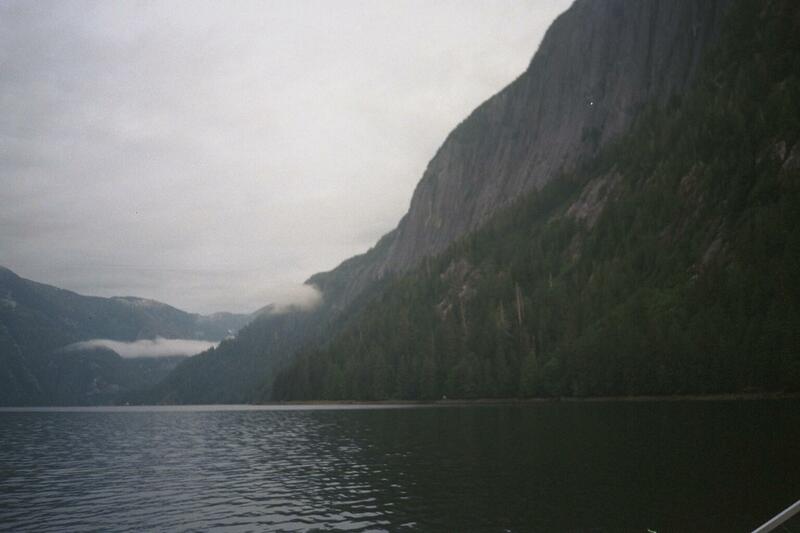 Currently, MIC Environmental Office projects include regulatory development, waste management planning, and environmental cleanup of former federal facilities on the Metlakatla Peninsula of Annette Island. In addition, the Community requires Environmental Assessments for various projects, and outside agencies are not familiar with the unique status or situation on the Reserve, these need assistance. Your comments and suggestions are welcome and appreciated! You are welcome to stop in during the week.